Halloween Pumpkin Season is here! Halloween Pumpkin Season! It’s Official!! Fall is Here!! Happy Autumn to you! Or Fall, if that is what you prefer to call it. Either way, it brings cooler sweater weather, fuzzy flannel weather, comfy jeans and boots weather, and best of all HALLOWEEN! Yes, it’s time to start thinking about that wonderful, scary holiday again. If you need some ideas getting into the mood, just head to a Halloween store nearby and check out all the awesome Halloween costume ideas. 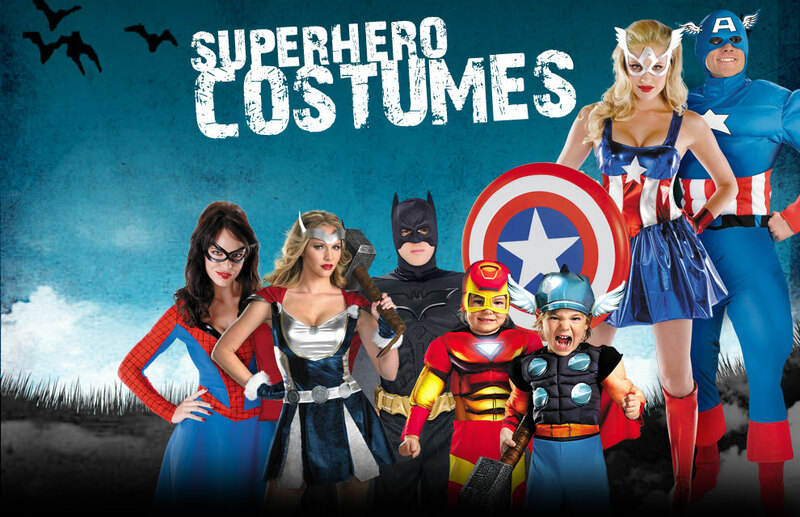 Popular Costumes for 2016 include the Mad Hatter Costume, popular from the latest movie “Alice through the Looking Glass.” You can find Suicide Squad Costumes, Superheroes like Batman or Superman, and plenty of children’s costumes as well. Fall is perfect for redecorating your home for the season. Personally, I like to change my candles into my fall themed ones, change my table placemats from the colorful summer ones to the beautifully colored fall leaves. Change your bedspread or couch throws for some that help you move into the new season. This wonderful transition into fall will help you be ready to start thinking about Halloween! Some places have pumpkins for sale already. If you want to see what kind of fantastic decorations and costumes you can find, look no further than the Halloween store close to Burbank. 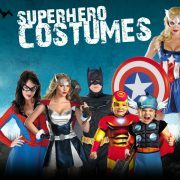 Glendale Halloween carries all your must-have costumes, masks, wigs, accessories and of course plenty of decorations. Browse our selection and you are sure to find everything you need. Not sure on a costume? Check out the masks and wigs and create your own. You can come up with something unique and win a prize at that costume contest! Making your home or yard spooky is easy when you check out all the frightfully wicked props available to you. You can find body parts of all sorts. Inflatable decorations such as vampires and spiders make a creepy atmosphere. Hanging bodies, holograms or paintings can make any walkway or yard hair-raising! Halloween store hours are 7 days a week from 11 am to 8 pm. So stop in now and gather everything you need for a bone-chilling holiday.